Hot Tanga Promo Code: Deals from $1.50 with FREE Shipping! Tanga.com is a seriously great site to find hot deals on everything from toys to gifts to clothing. Today they're offering up a rare promo code to also get FREE SHIPPING on everything when you use Tanga.com promo code SHIP4FREE! and gave them as a gift last Christmas. 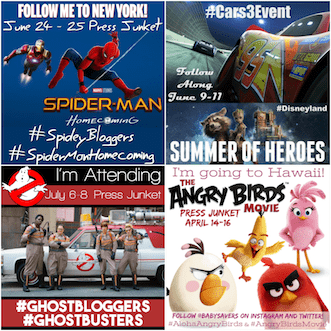 They're a super-fun gift for any budding photographer! 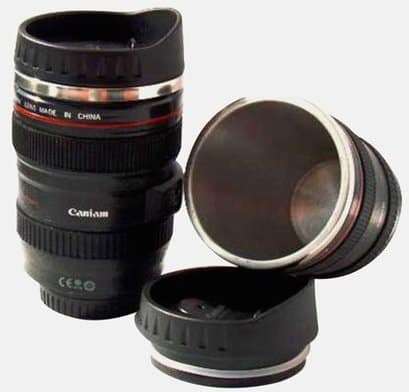 Right now those Camera Lens mugs are just &8.99 with free shipping! 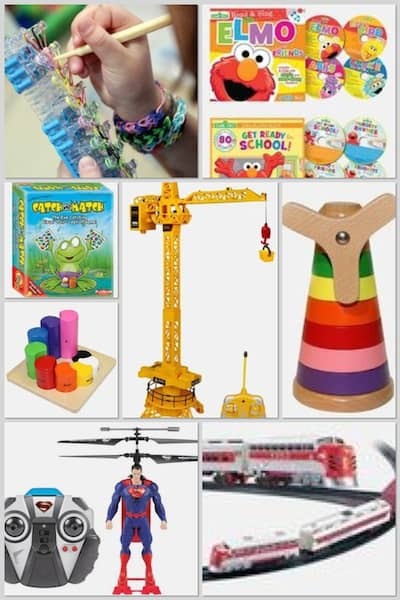 Be sure to check out the toys and games for tons of Sesame Street CD/book sets, wooden toys, R/C vehicles, board games, Loom Bands and more from just $2! 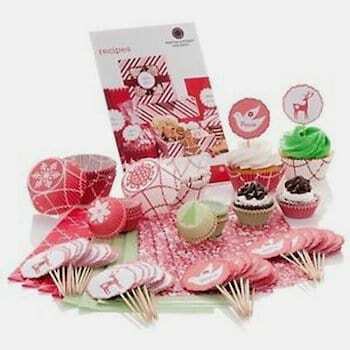 The Martha Stewart Holiday Cupcake Kit contains 252 pieces of Holiday decorations for tasty treats and it's just $1.99. That's 90% off the regular price of $20 and it ships FREE! These Otterbox Armor cases for the iPhone 5 or iPhone 4/4s OR the Samsung Galaxy originally sold for $125. Now they're 80% off–just $24.99 with FREE shipping! Even Amazon sells them for more than that. 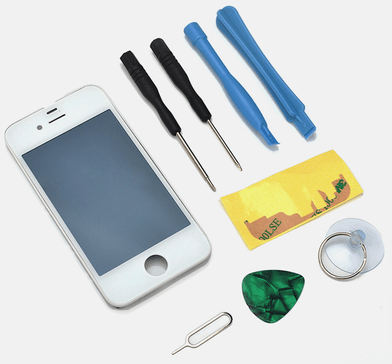 The iPhone Glass Replacement for iPhone 4, 4s, 5, 5c and 5s is just $14.99 with free shipping! That's far less than paying a service to do the same thing and it comes with everything you need to replace a cracked or broken iphone screen yourself. I'm thinking of getting one “just in case”! Don't forget to use Tanga.com free shipping code SHIP4FREE to get free shipping on everything, but it's only valid today!